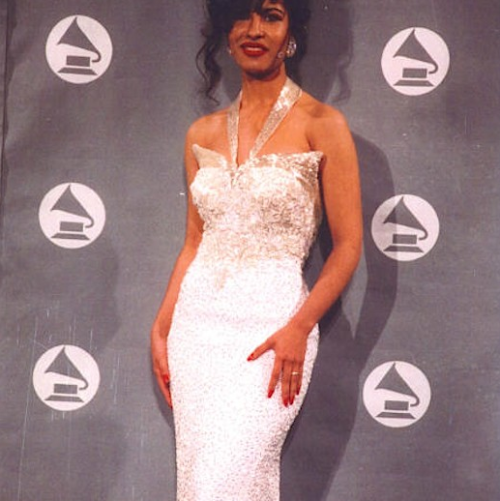 I (Clara, the Latina half of BFF) am writing this special post today in honor of one of my earliest fashion icons, Selena Quintanilla-Perez. Selena was a tejano, Mexican-American singer in the 90's. During her short time on this earth, she had huge success among the Latino community, and she became known not only for her music, but for her humble down-to-earth personality and her amazing fashion sense. Tragically her life was cut short, but before, she had begun working on starting her own line and opening her own fashion house. Nonetheless, today I celebrate with you what would have been her 42nd birthday and share some of my favorite outfits worn by her. This has got to be my favorite, the beading on the bustier top is fab. and I chose this outfit because it's so 90's. This gold dress she wore to the Grammy's where she won! What are some of your favorite Selena outfits? Let us know in the comments. Love them all! She was super talented and sweet! I am your new follower! Would you like to follow me back? Thank You. Please feel free to follow. and We've followed you on GFC and twitter. I admit I don't actually remember Selena when she was still alive, but I became obsessed with her when Jennifer Lopez did that movie! I dragged my mom to see it and bought the soundtrack. I love seeing these outfits you found! Thanks so much for taking the time to check out my blog! I'll definitely be following along! Yeah, I didn't really have any recollection of her death until I watched the movie, but I definitely remember pretending to be her once or twice, haha. She really looks great, I'm in love with that red body suit and the bustier! 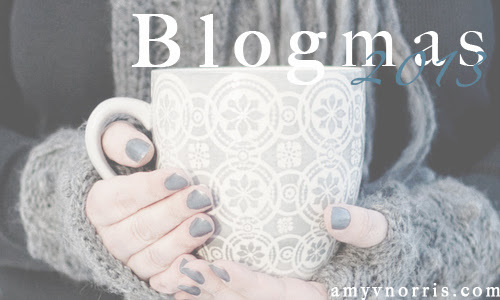 I really like your blog and I followed you on GFC and on Bloglovin'. 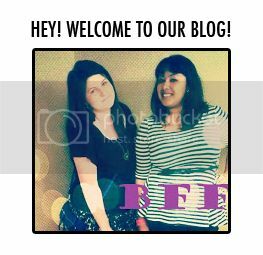 Could you maybe take a look at my blog (it's new on Blogspot) and maybe follow back? Because I'd really like to keep in touch with you!